Looking for an investment opportunity in Marysville Borough? Look no further! 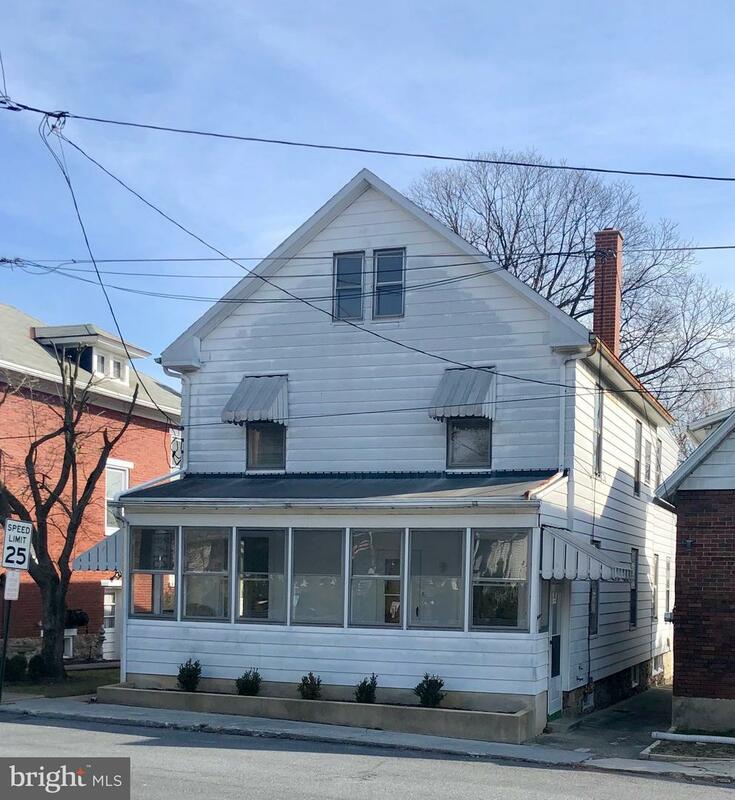 This detached 2-unit is situated in a neighborhood location with easy access to Camp Hill, Harrisburg, and major highways. 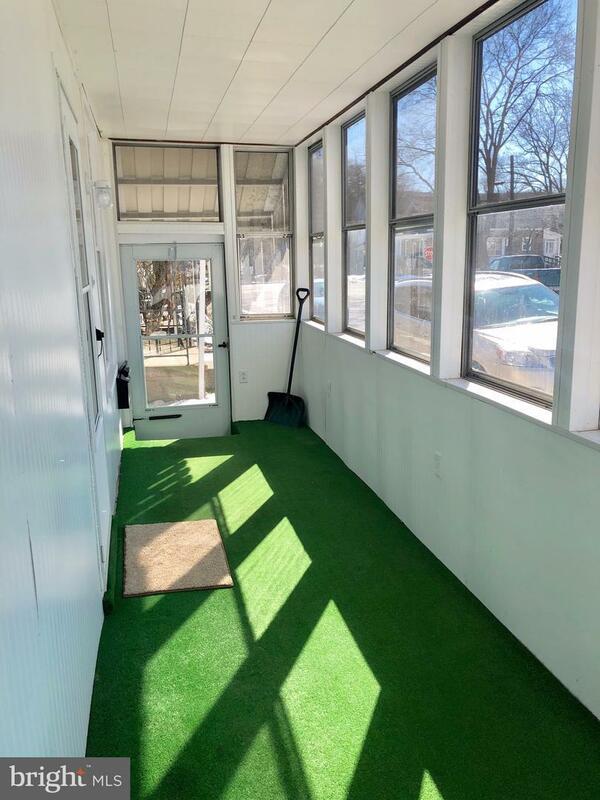 First floor apartment has a nice and bright enclosed front porch, large living room, dining room, kitchen, and access to basement. 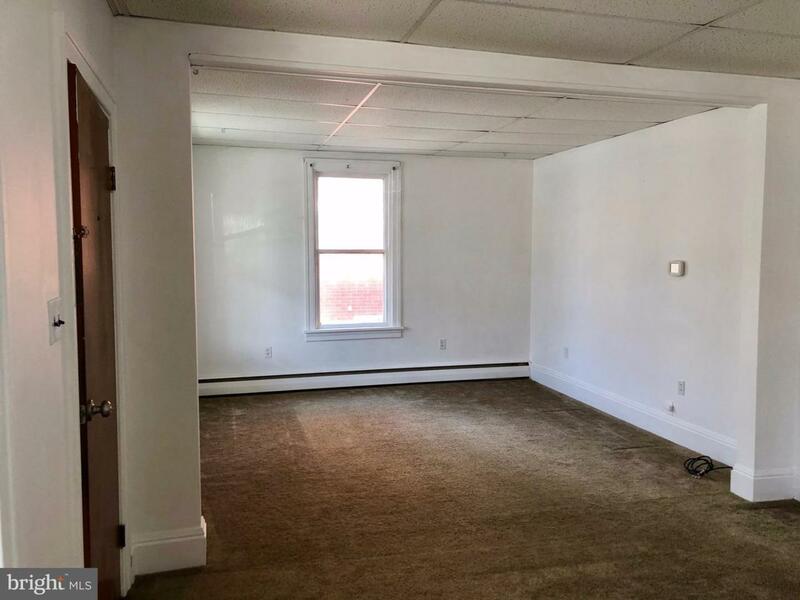 Second floor unit features new flooring throughout, and many updates that include new electrical breaker panel and electric wall heaters installed in all rooms. Bathroom remodel includes new tub surround. Spacious, eat-in kitchen features vinyl plank floors and fresh paint. There is a large living room, bedroom, home office/den, and enclosed balcony. Off-street parking for 2 vehicles available in rear. 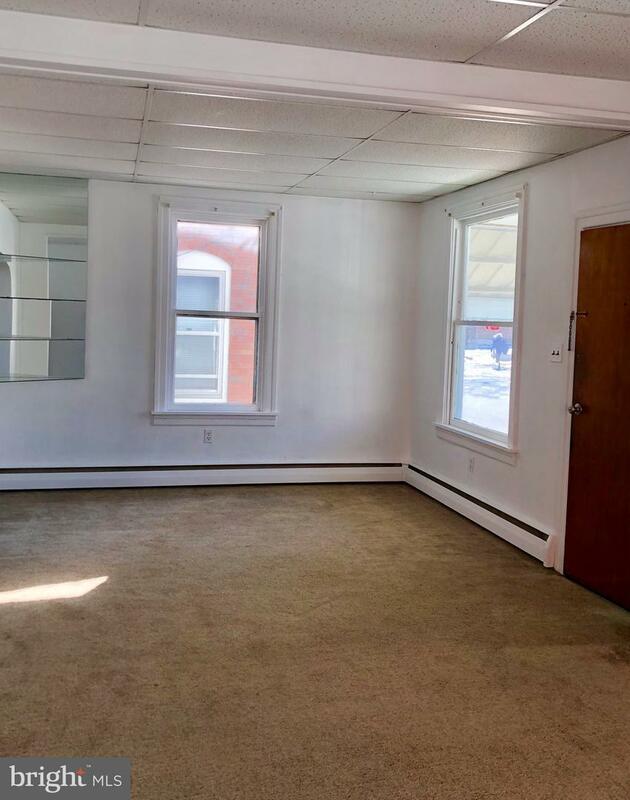 Live in one unit and the rent other or turn back into a Single Family Room! Roof replaced in 2013. Note that heating system was split; 2nd floor has electric heat, 1st Floor has oil heat.